Bridging Finance is a type of short-term, high-cost finance that is secured on assets such as property and is often used as a short-term solution with the intention of refinancing to an alternative lower-cost, long-term provider. Typically, bridging loans are offered for periods of 1-18 months at 1.5% per month (18% pa). Most bridging loan companies have expensive early repayment charges if you want to redeem the loan early. This type of funding has become increasingly popular and there are many P2P lenders that focus on bridging loans. Peer to Peer business loans vary in structure and rates depending on the platform, so we’ll look at a typical rebuildingsociety.com business loan. Our loans are offered for periods of 6-60 months, at rates from 6% to 20% per annum (0.5%-1.6% per month). We offer secured and unsecured loans* and support a variety of British businesses. Unique (as far as we know) to rebuildingsociety.com however, is that we reward borrowers for backing their own loans with meaningful security. Where a borrower offers good security in support of their loan, we will offer them a starting rate discount on their loan, the better the security the better the starting rate. Typically, a C rated business with no security would have a starting rate of 20% p.a however if they offered us strong security, they could benefit from a starting rate discount of up to 5%. An A+ rated business would usually have an unsecured rate of 10% but might, with good security benefit from a starting rate of just 6%p.a which is significantly cheaper than most bridging finance options. Find out More about our interest rate discounts here. What are the benefits of a rebuildingsociety.com business loan? You’re borrowing from a community of people that want to see you succeed. 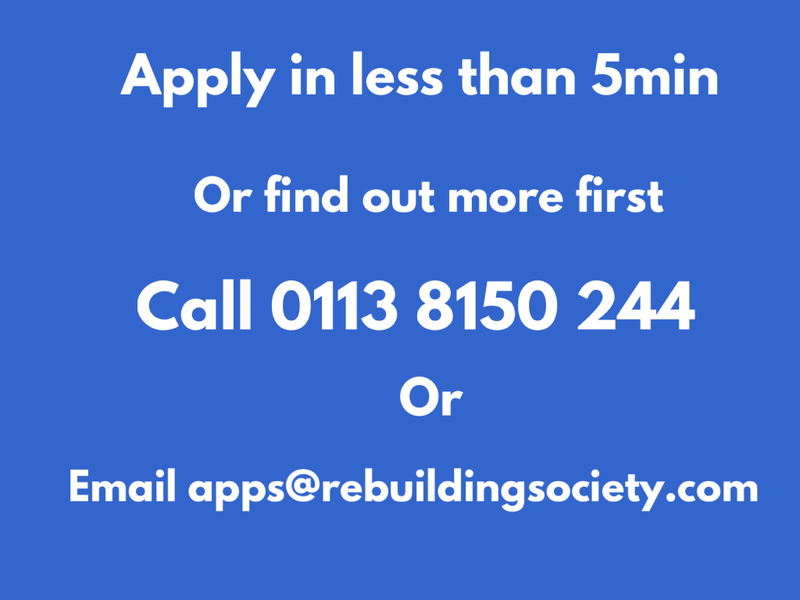 If you’d like to find out more about using rebuildingsociety.com as a cheaper bridging finance option, simply fill out our quick application process here and one of our team will give you a call or give us a call to discuss your options further.